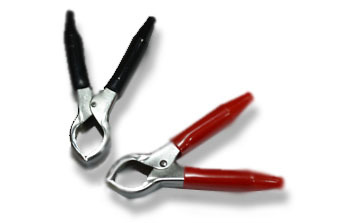 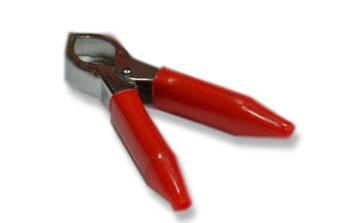 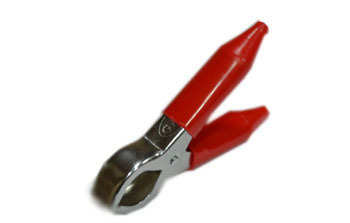 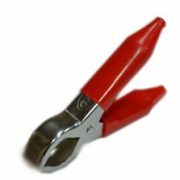 We are a well-known organization that is engaged in manufacturing and supplying excellent quality Hippo Clip. 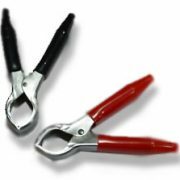 The professionals working with us manufacture these clips using high quality mild steel and brass that are sourced from trustworthy vendors of the market. 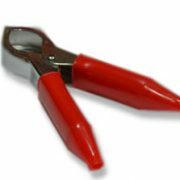 Besides, we make sure that the consignments are timely delivered at clients’ destinations using easy modes of payment.